“Natash” the latest creation is named and you will get an awesome gown with many different possibilities to wear it. “Natash” is the perfect dress if you need something elegant, not looking too overdressed or sophisticated. 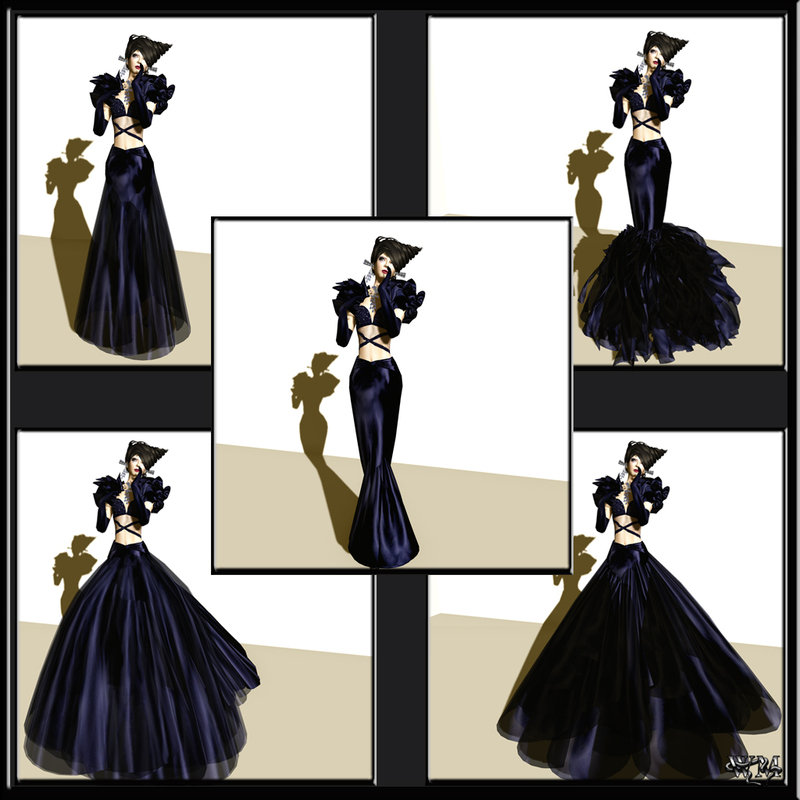 This entry was posted in Fashion, New Releases and tagged 3D, 3D people, Art, Blog, Blogger, booN, Clothing, Couture, Fashion, Female Clothing, female wear, Finesmith, Finesmith DEsign, Fniesmith Muse 2012, Formal, formal attire, Glam Affair, High Fashion, male clothing, meta virtual, Model, Modeling, New, New Release, New Releases, News, photographer, Redgrave, SAS, Sascha's Design, Second Life, Secondlife, SL, SL Clothing, SL Fashion, SL Style, Style, Virtual World, Wicca Merlin, woman, Yula Finesmith. Bookmark the permalink. ← New Gift from Prism at Mimi’s Choice!! !